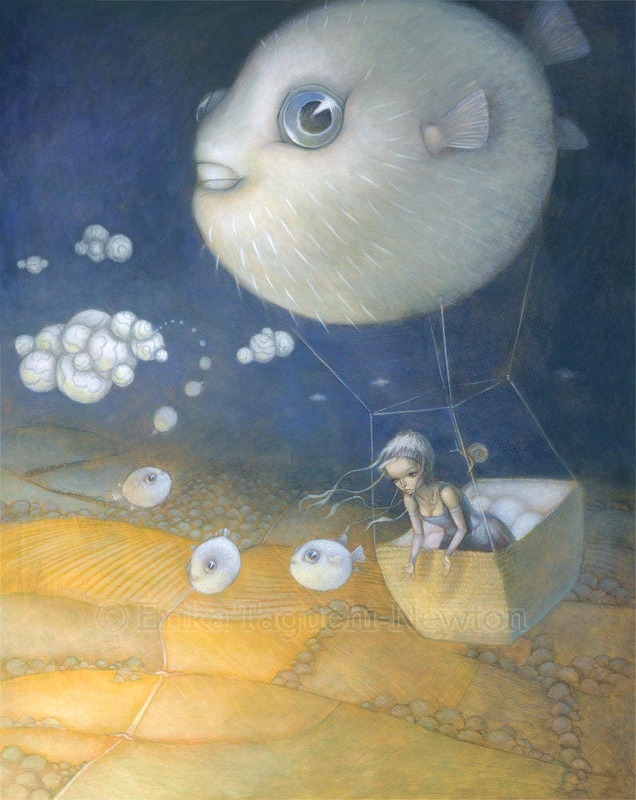 Printed on archival fine art paper with archival inks, this print of my original acrylic painting, "Blowfish Dream," is signed and protected in a clear sleeve with a backing board. 8x10 Open Edition Fine Art Prints also available. If you don't see it in my shop, please convo me.